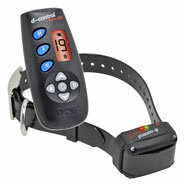 The "D-Control 400+" remote trainer is extremely versatile. 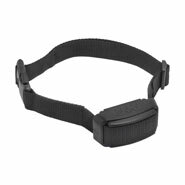 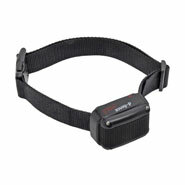 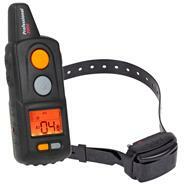 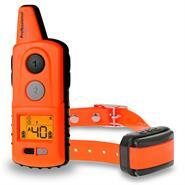 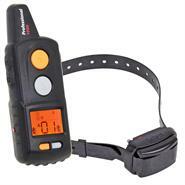 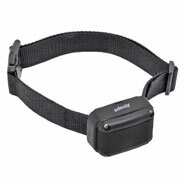 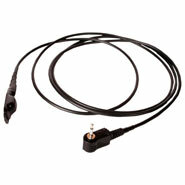 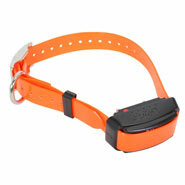 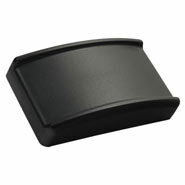 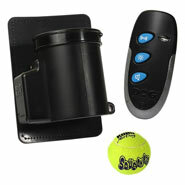 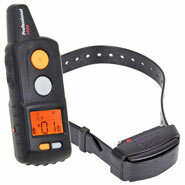 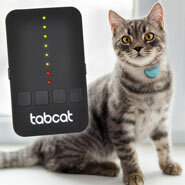 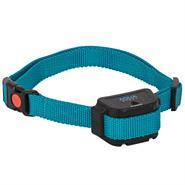 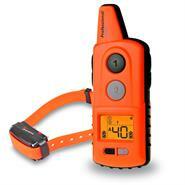 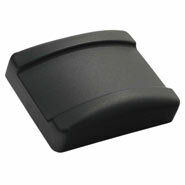 The electronic collar is suitable for everyday use as well as for more professional applications (e.g. 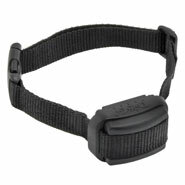 for training hunting dogs). 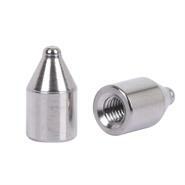 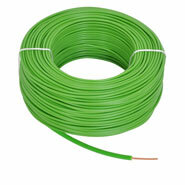 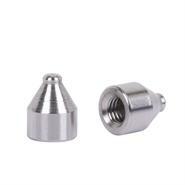 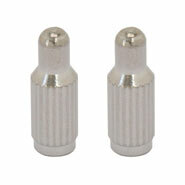 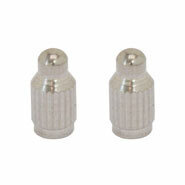 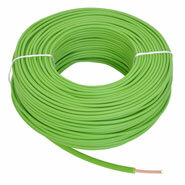 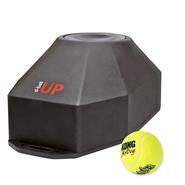 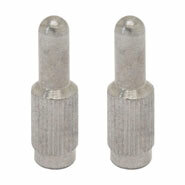 You will be able to rely on successful training with a range of up to 250 metres. 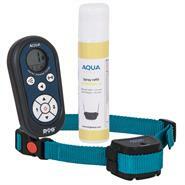 With 20 pulse levels to choose from you are guaranteed to find the ideal intensity level for your dog. 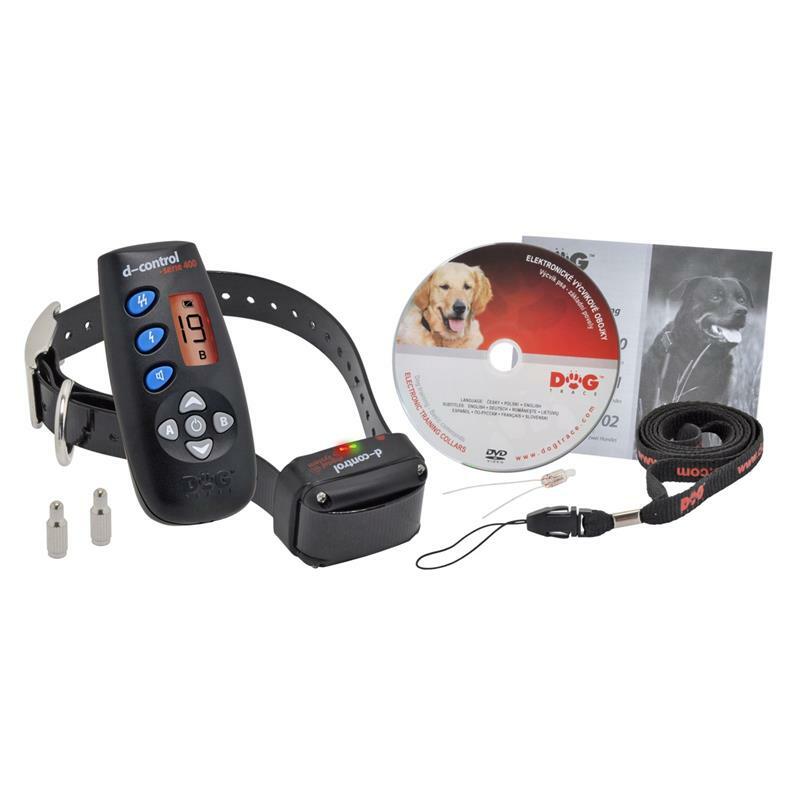 Even in difficult situations, you will be able to rely completely on DogTrace, because its booster function will allow you too correct your dog's behaviour immediately. 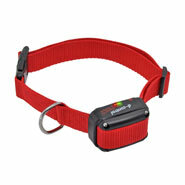 An immediate, intensive pulse ensures that your dog's attention will be redirected to you in an instant. 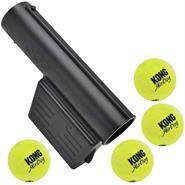 You can also use an acoustic pre-warning tone. 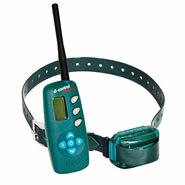 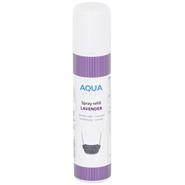 After a little while this is itself usually enough to ensure that your dog behaves the way you want it to. 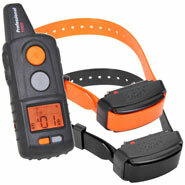 This remote trainer has an ergonomically designed hand-held transmitter. 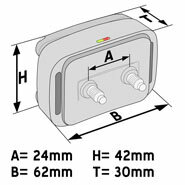 You can see all the important information immediately on the easy-to-read display and the large keys are designed to prevent the wrong keys being pressed. 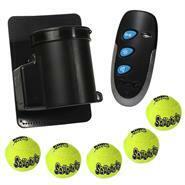 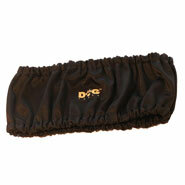 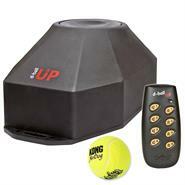 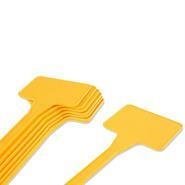 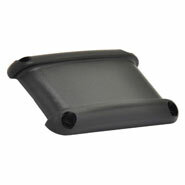 The special features of this product: The static correction trainer can be used for two dogs. You can also use the hand-held transmitter to directly access a second DogTrace D-Control electric dog collar and train two dogs at the same time! 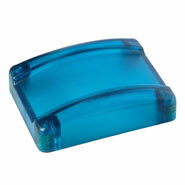 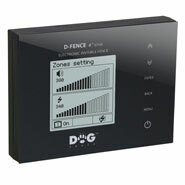 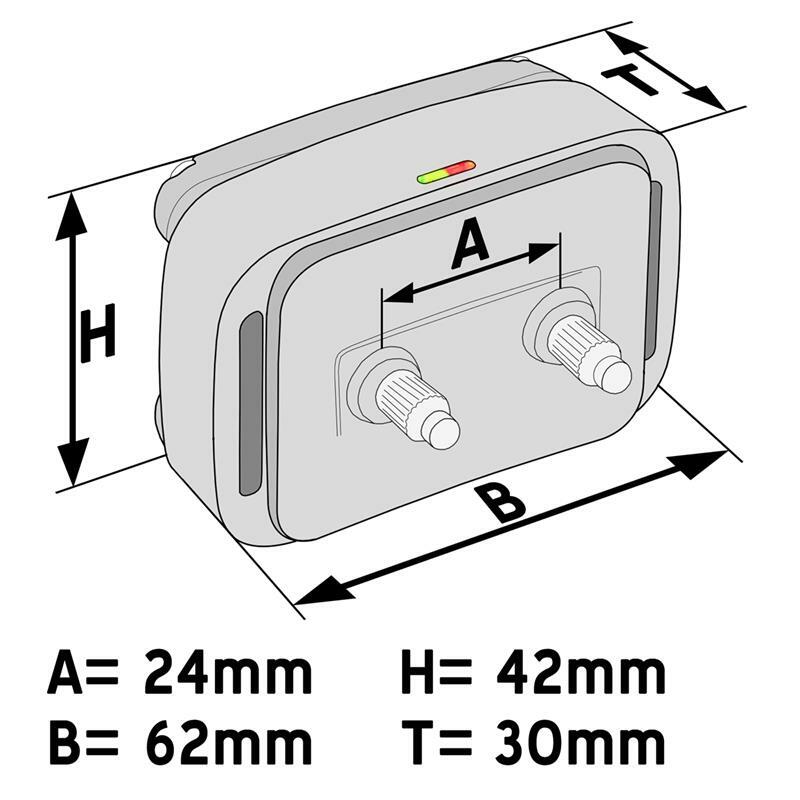 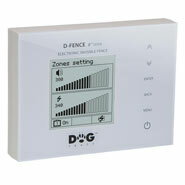 The DogTrace "D-Control 400+" really is an absolutely premium product which is manufactured in Europe. 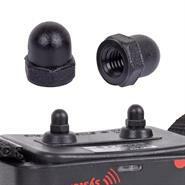 A large team of engineers is working continuously on research into the static correction trainer, and this is reflected in the product's precise and high-quality workmanship. 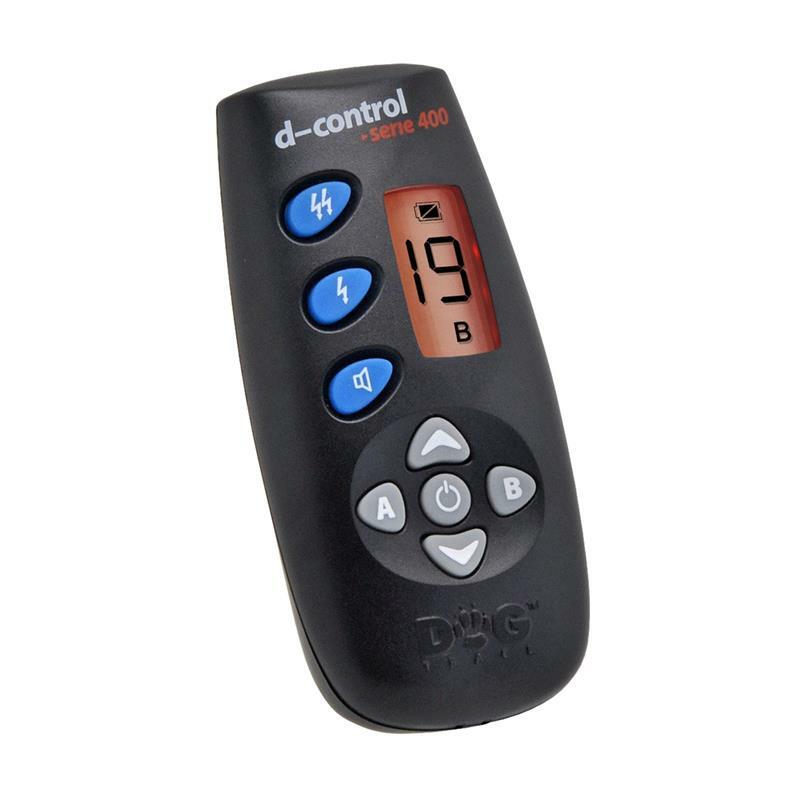 The combination of the results of this research together with the very attractive price means that the "D-Control 400+" sets new standards in terms of the price-performance ratio! 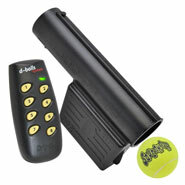 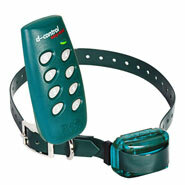 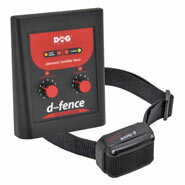 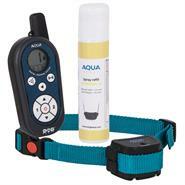 The DogTrace "D-Control 400+" is delivered fully ready for use, so you can start to train your dog immediately.